Tonga has pulled out from hosting the 2019 Pacific Games, according to the Kaniva News website. The website reported the Prime Minister of Tonga, Akilisi Pohiva, was made aware of the World Bank report last week which highlights the economic difficulties Tonga could face if it continues to host the Games. "The Prime Minister has taken the advice and decided to pull out and save the country from making a costly mistake," a spokesperson told the Kaniva News website. "But Tonga would still continue renovating facilities and maintenance it has started to prepare its athletes for the Games including renovation of the Teufaiva national stadium, Tonga High School complex and Atele Indoor Stadium as well as the golf course." 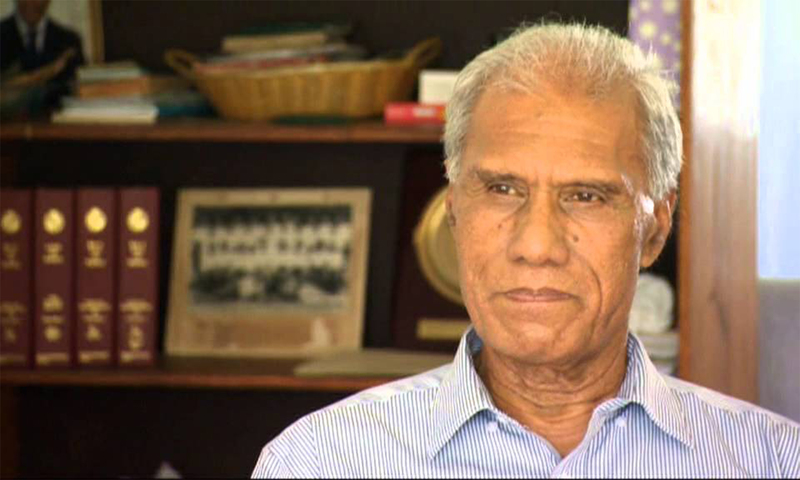 Meanwhile, the Pacific Games Council President Vidhya Lakhan told The Fiji Times he was still awaiting formal confirmation from Tonga and were expecting a statement soon. 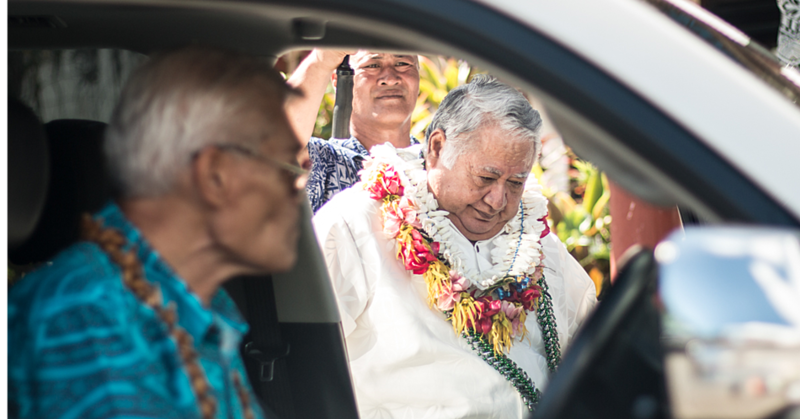 Tonga’s decision – if confirmed – would mean countries like Samoa have the opportunity to bid for the Games. 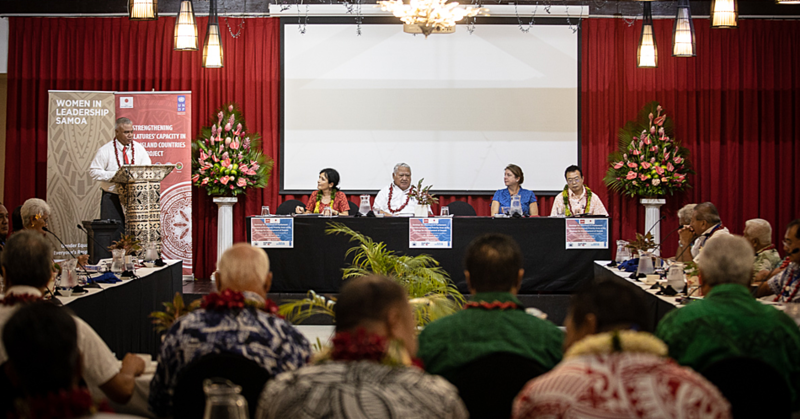 Samoa has all the facilities having successfully hosted the Games in 2007 as well as the S.I.D.S Conference and the recent Commonwealth Youth Games.